Our Ambassador, Dr. Max Liberion has created an open source guide to building a low budget, high impact trawl using common items. Follow her instructions and protocols to start researching your watershed today! 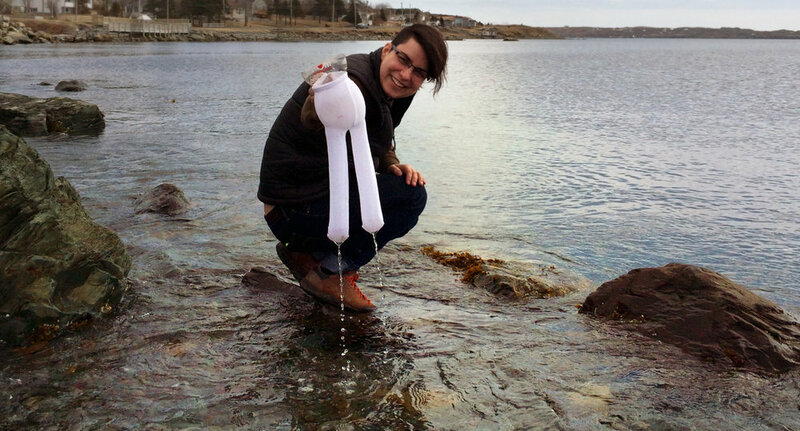 Created with baby’s tights, soda pop bottles, and other inexpensive and easy to find materials, Babylegs can be used to trawl for floating marine microplastics from a boat (motorized or hand-propelled). It is designed to mimic the type of samples collected by the more expensive Manta Trawl: floating microplastics less than 5mm in size. BabyLegs usually requires trawl times of 20 minutes to an hour, so is not appropriate for use by hand. 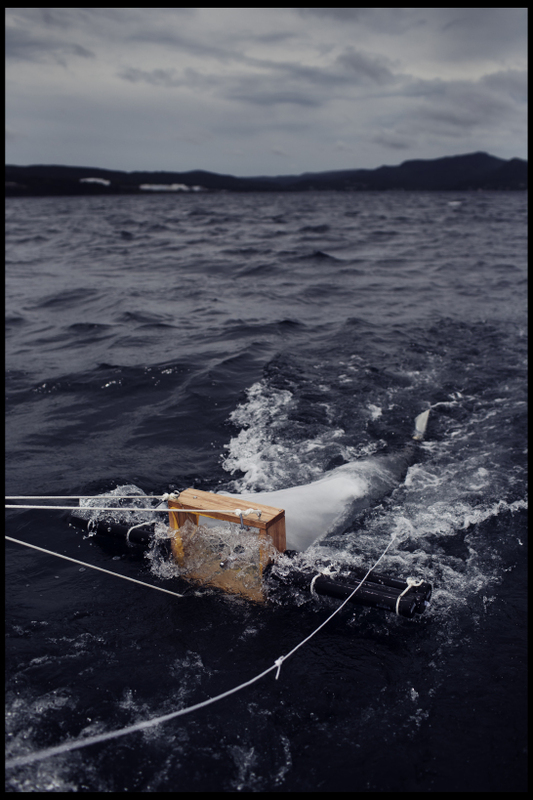 LADI (Low-tech Aquatic Debris Instrument, pronounced “lady”), is a build-it-yourself research trawl that collects microplastics at the surface of the ocean when towed behind a boat (“trawling”). LADI is a smaller, less expensive ($500), and easy to build open source alternative to the current scientific standard, the Manta Trawl, which is expensive ($3500), heavy, and requires specialized equipment and skills to create. Congratulations! 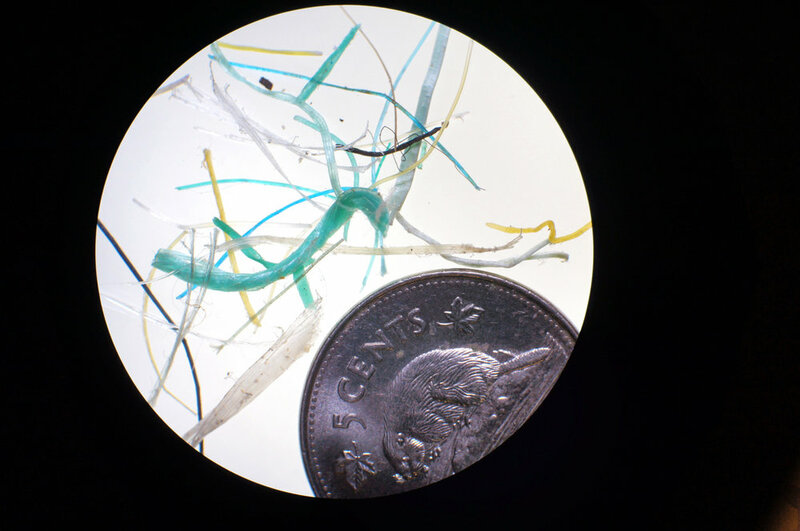 You’ve created and used a do-it-yourself trawl to monitor microplastics! Now, you have to see if you’ve caught any plastics, and if so, how to analyze them. This guide will walk you through how to take the plastics out of your trawl in a kitchen, classroom, or laboratory.